With every office move comes a lot of moving parts. 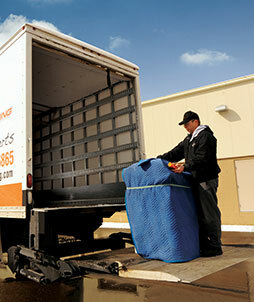 Our team of office moving experts will ensure that the move goes smoothly. Each office move will have a single point of contact and labeling of every box, chair, desk, and cubicle. There is nothing within an office that we can’t move, even that massive conference room desk! Whether it be a small cubicle, or an entire skyscraper, we will come in at any hour of the day to get everything relocated. Additionally, our OME tracking and inventory management software makes sure nothing is lost or misplaced. For more information, or if you are interested in being a proud partner of TTR, feel free to give us a call at 1-888-333-6865, or drop into the live chat feature to the bottom right!